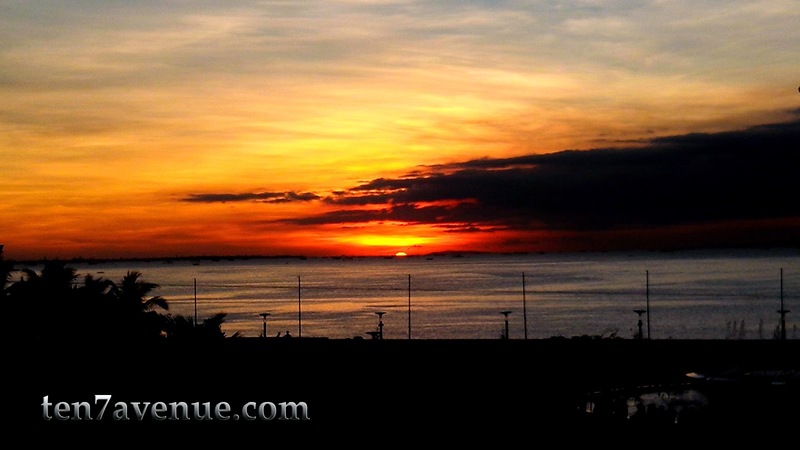 Manila bay is a site to witness a world class sunset. It is not new to everybody that the sunset at Manila bay is such a world class. Yes, it is a matter of fact that when this is happening every day - many observers take a photo of this beautiful natural phenomenon. Domestic and foreign tourists and even locals witness it everyday especially when the weather is very good and cooperating. 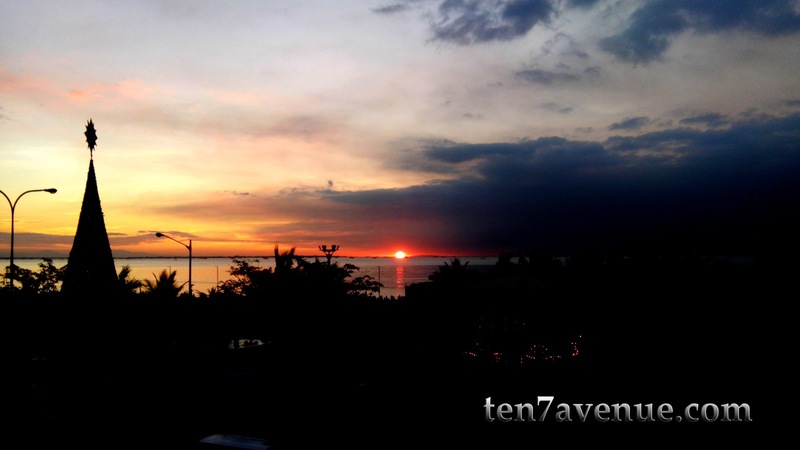 The sun becomes big and very round - red orange in color - over the horizon of the Manila bay. This always excites me whenever I come to this area of the metro. It is because this happens very quick. It is a challenge especially when finding for a perfect spot with less view obstruction. In a matter of 5 minutes, visually, as the sun touches the horizon - it is eaten without any doubt by the body of water leaving the red yellow orange rays of the sun in the sky. The colors in the sky becomes painted with the mixture of blue, purple, indigo, orange, red orange and yellow. It is such a beautiful masterpiece everyday. Appreciating this phenomenon is an opportunity to make a tourist spot for viewing sunsets in Metro Manila with sweet and lovely music - ROMANTIC and WORLD CLASS! So far, this sun set is observed and experienced every single day. This also symbolizes that another day is nearly over with the experiences to be cherished and a chance to move on after any untoward instances. Sunset may seem sad to others but it gives hope for another day to come - it is just a cycle. It is better to see things on a positive note than the otherwise.